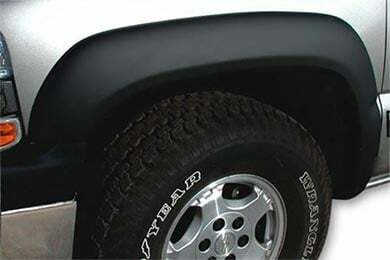 Stampede 8522-5 - Stampede Trail Riderz Fender Flares - FREE SHIPPING! These flares give my truck the look I was going for. The textured black on my white F150 really stand out. I've received several compliments on them in only a week of having them on. Installation wasn't bad once I got the hang of the clips. 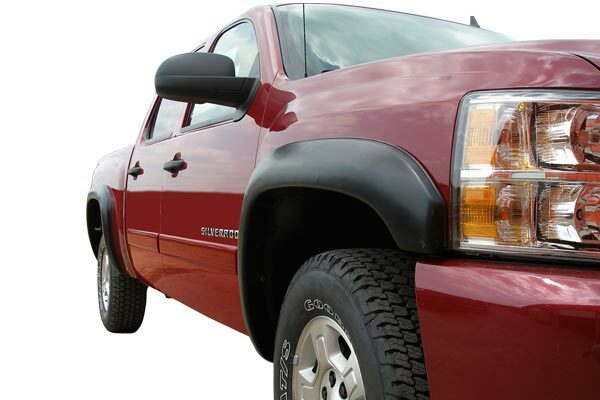 Reference # 764-134-594 © 2000-2019 AutoAnything, Inc.